Oh so long ago, back when I was still in high school, my mom came home from work one day clutching a photocopied hand-written banana bread recipe. I wasn’t impressed, but she claimed it was the recipe for the best banana bread she had ever tasted in her life. It was a pretty bold statement, especially for my mom, who isn’t really prone to superlatives – she’s more the stoic type. Still, she stood by it. She even had a bunch of bananas, purchased with the sole purpose of ripening for the bread. I had my doubts. I was wary of the illegible hand writing, the oil content, and, well, everything. But, I stand corrected: it really was the best banana bread ever. It was the banana bread dreams are made of. Moist, not too sweet, not overly oily, and loaded with banana flavor. The crowning glory was its crunchy, crisp, domed top. We must’ve made that banana bread hundreds of times after the first. The recipe got wrinkly, banana-stained, and well loved, until one day, it decided enough. It was gone. We spent a good half a day searching. Its usual spot was stuck to the side of the microwave with a Care Bear magnet. The candy colored, Care Bear stare magnet was still there, its innocent smile belying its poor job performance. The magnet had one job – keep the recipe safe – and it failed. Sadly, at this point my mom changed offices and the banana bread creator wasn’t available for consultation. We tried again and again to re-create the loaf from memory, but it was futile: some loaves came pretty close, but to be honest, they were never quite right. To this day, I’m still searching for that elusive bread. In some ways whenever I have banana bread I feel betrayed. I’m always hoping for a taste of the past, only to be disappointed by overly sweet, dry loaves. In desperation, I turned to the avocado. I don’t have a cool story for why I decided on avocados, aside from the fact that I thought it would be hilarious to have avocado toast made with avocado bread (the yeasted kind). From there I started thinking about quick breads and why bananas, zucchinis, and carrots got all the love. 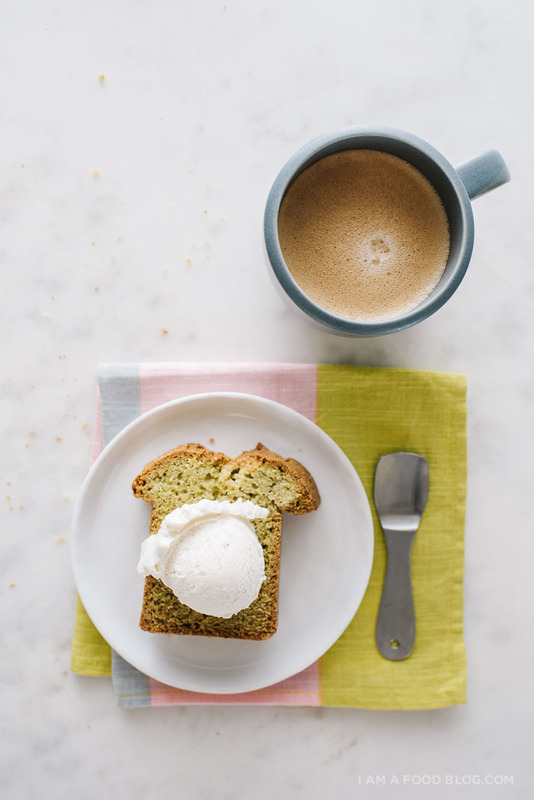 Essentially, I substituted avocado in a slightly adapted version of my second favorite banana bread recipe. I ended up with a pleasantly green, slightly sweet, tender loaf. I topped a still warm slice with a scoop of ice cream and even Mike, who was a skeptic at first, thought it was a winner. 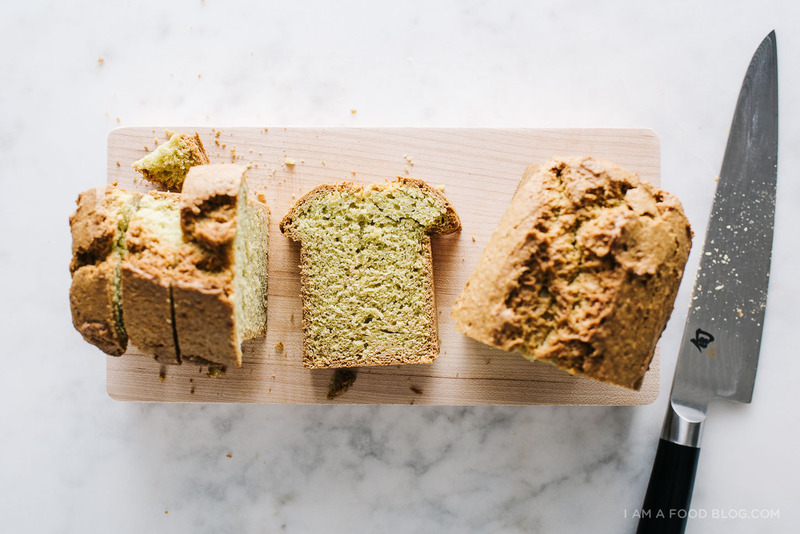 Notes: The lime juice keeps the loaf a green color, you can skip out on it if you don’t have any on hand, just know that your loaf won’t be as verdant. If you have a food processor or blender, blend your avocado – it needs to be completely smooth for this. 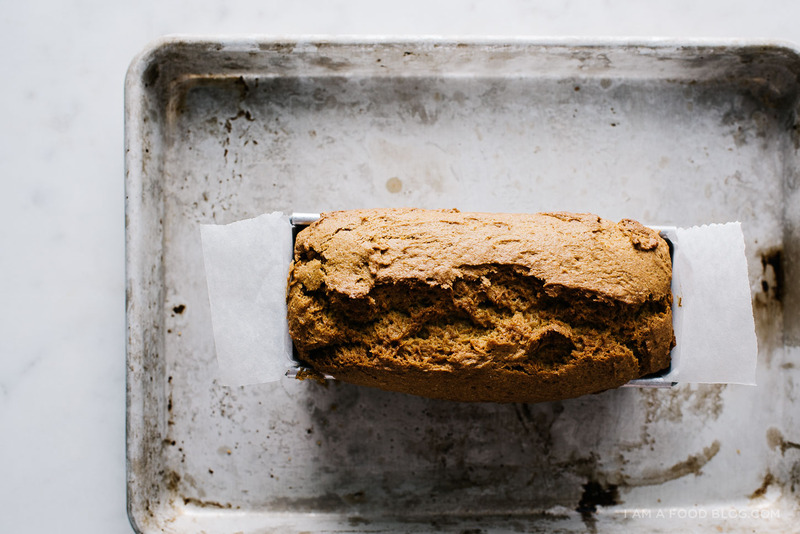 Preheat the oven to 325°F and line a small loaf pan with parchment paper. 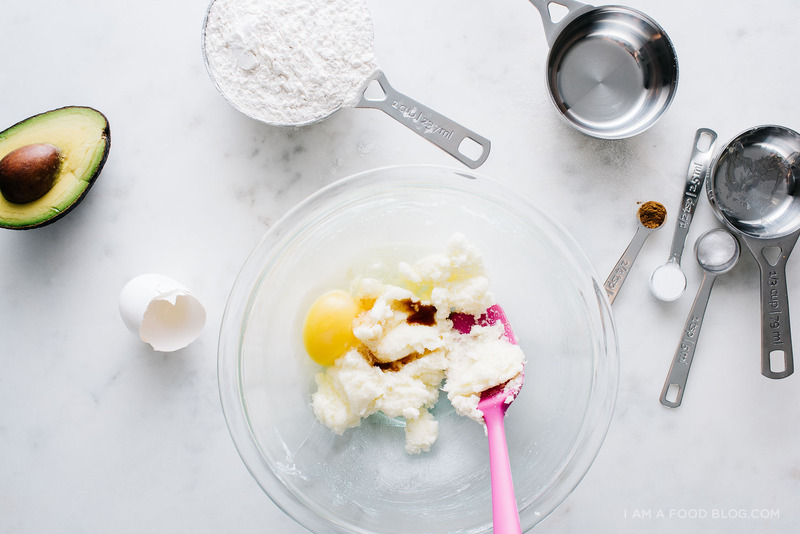 In a bowl, whisk together the flour, baking powder, baking soda, cinnamon, and salt. Set aside. In another bowl, cream together the butter and sugar until light and fluffy. Mix in the egg and vanilla throughly and then the mashed avocado and lime juice. Gently fold in the flour mix, being careful not to over mix. Spoon the batter (it is very thick) into the prepared pan and bake for 35-45 minutes or until an inserted wooden skewer is clean with a few crumbs clinging. Cool completely, slice and enjoy. I’m emotionally invested in this banana bread situation. I really thought it was going to have a happy ending and then it didn’t. Was it anything like this one: http://allrecipes.com/recipe/20144/banana-banana-bread/ ? nope :( it had oil, not butter. i hope i find it one day! Ha, avocado toast on avocado bread!! 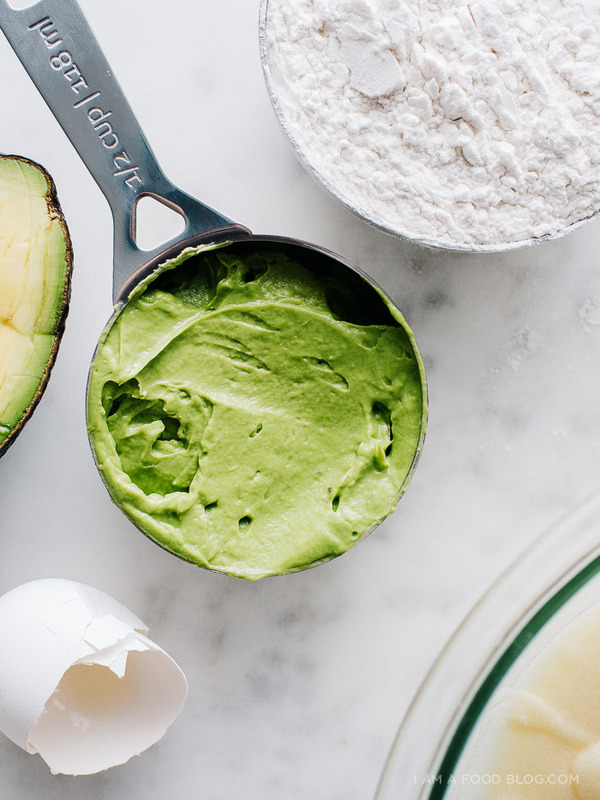 this is amazing, I would have never thought to bake avocado but I’ll be trying this one!! I’ve added avocado to banana bread before but have never had an avocado bread on its own!! I love how this is shaped! 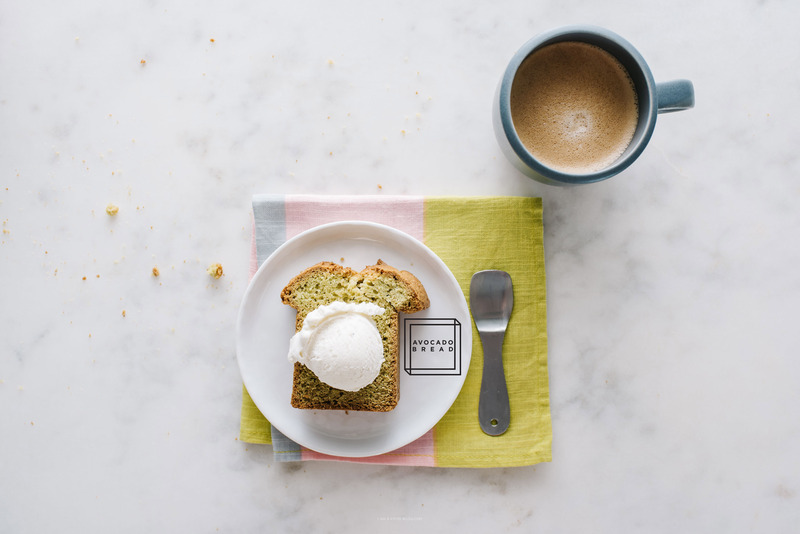 oh no, i hope you get reunited with your banana bread someday ): in the mean time, this sounds really interesting and i can’t wait to diversify my avocado use (they tend to get spread onto toast or made into guac). i feel you, i’m always after domed loaves. like most quick breads, mix just until flour is folded in; a couple streaks are okay. it could also be the pan – my loaf pan is definitely on the narrow side. the other thing you could try is starting it at a higher temp and then lowering it to finish off. i didn’t do that with this loaf, but i’ve heard that works. hope you give it another go! and thanks for commenting! I love this! 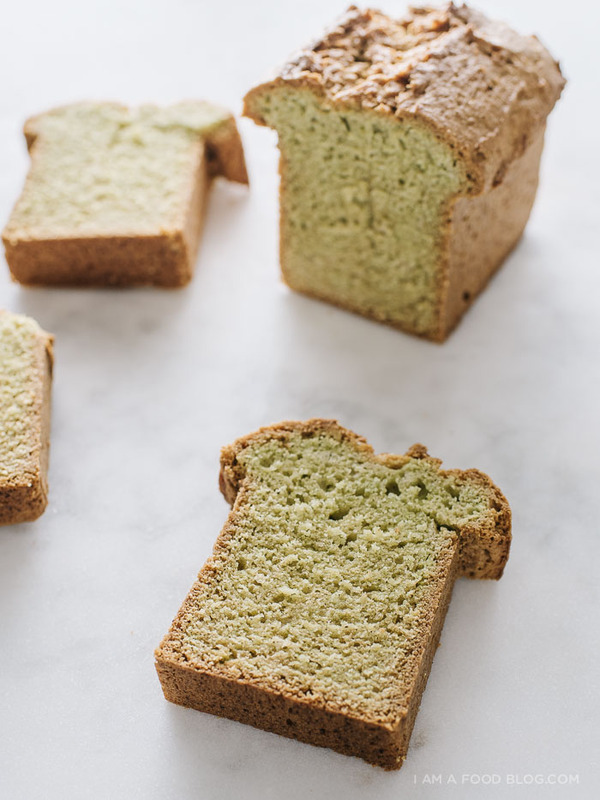 I never would have thought to make an avocado quick bread but I am all about this! And I hope you find your elusive banana bread one day! i used half an avocado, it was a big one though. it’s best to mash one up and measure it out! This is a brilliant idea.. I love that you serve it with ice cream! GIRL! What is this?! I’m actually not a banana bread fan (sorry), but I loooooove avocados. Must try this. This sounds amazing. I will have to try it out. I’m sure Little Lady will love this bread, thanks! By small loaf pan, do you have an exact size? I have the regular 9×5. it’s a mini loaf pan, about 3 x 6. i think it would fit in this http://amzn.to/1KqThWS with a bit of a muffin top overflow. I hate banana bread but avocados? – LOVE THEM! This is an ingenious idea, must try it this weekend!!! Can you use whole wheat flour instead of white flour? and brown sugar instead of white sugar? This looks and sounds amazing! Printing pronto so I can make it. it’s from a dollar store in tokyo! definitely, but it would take quite a lot longer to bake, check on it at the one hour point and then every 5 minutes or so afterwards. and if the top starts to brown, cover with foil. let me know how it goes! Love your writing style. Makes the recipe very personal and readable. Might have to give this one a go! But banana bread rules. Hi, I’ve heard AND sadly experienced myself that warm avocado (baked, cooked, heated…) turns BITTER. I’ve tried an avocado cake before and it tasted yuk/bitter. Has anyone had that too? Any tips or so? Would make my day! I use Hass Avocado’s which is what is at hand here in Germany. strange, i haven’t heard that and i’ve had other warm avocado things. maybe it has to do with the ripeness of the avocado? the avocados used for this were really ripe. I baked this recipe just now. It turned out very moist, and yummy except that it’s bitter. The bitterness lingers in your mouth after a few minutes. Any tops on how to get rid of the bitterness? I would have really loved this recipe though. I know this is a pain to answer but do you think you could sub a glutenfree flour, like almond flour/coconut flour for the regular wheat flour? i haven’t tried, but i think almond flour might work. it would probably have a much denser consistency though. So when I saw this recipe, I instantly wanted to do it. It looks SO SO SO GOOD! But I had a lot of trouble executing it. I wonder whether it’s because I didn’t use enough avocado, but my dough didn’t get mushy and as wet as yours and so I added a bit of soymilk and oil (that’s probably what ruined it…) and it also didn’t rise very well. 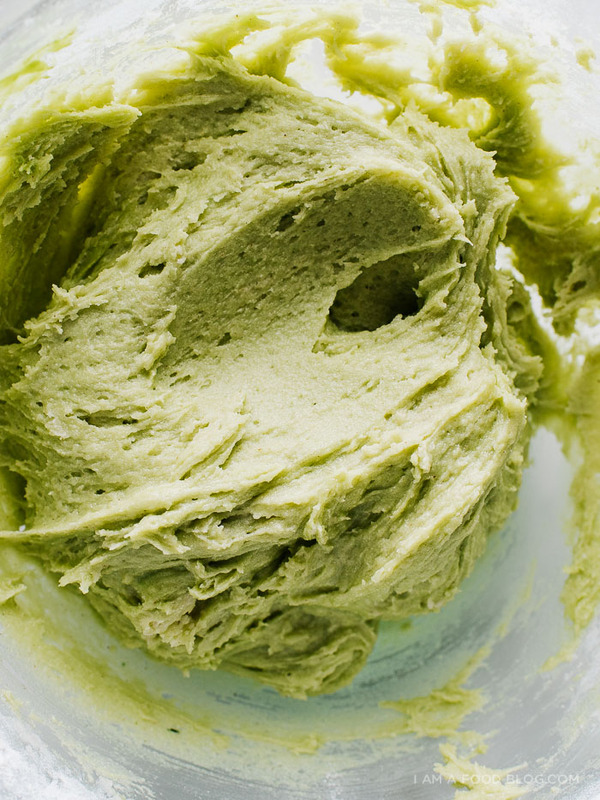 it could be the avocado – it needs to be a completely smooth puree. it’s best if you use a blender or food processor to blend it up. how much avocado did you use? also, how old is your baking power and soda? if they’ve really old they won’t give you the lift that the fresh stuff does. hi g! glad you had a chance to try it out! it’s true, the avocado flavor isn’t super pronounced. i think you could try increasing it to 1 cup maybe. Wow, of course, avocados! This is so intriguing, and the photos are styled beautifully! Would packaged guacamole work if we’re lazy? The kind from a supermarket fridge, not somewhere in the middle aisle. i wouldn’t use packaged guacamole because there’s a savory element to it and this bread is supposed to be sweet, like banana bread. One of the few times I had all the ingredients on hand! I made this a few nights ago and it is perfect as is. I might try it again with a smidge less sugar and in muffin form as my 9×5 loaf pan resulted in a very short loaf. Hi, can’t wait to try this out! Do you think lemon juice would keep the green color like lime juice would? Thanks! hi savannah! yes, lemon juice would work too! I’m really curious about this avocado bread. I haven’t tasted or seen one yet. I thinks I’m gonna love you recipe, thank you for sharing this. I would have never thought of this! Your images make this look so appetizing, that I want to try it. Also, thank you for being so precise in you recipe instructions that is going to help a lot. Overall I love your blog because of its visual collectiveness and style, it is so well put together! Thanks for sharing this recipe! 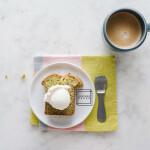 ooh avocado bread sounds divine! Looks amazing, can’t wait to try this…love using foods in unexpected ways. That’s what I do in my recipes. I’m excited to try the avocado bread. I saw that you Banana bread recipe had oil instead of Butter but this one is the best one that I have ever made. It was my Moms recipe and we have no idea where it came from but it is great. you can add about a cup of what ever else you want rasins nuts chocolate chips. bake 350 for 1 hour and 20 mins or about 23 for muffins. You should add the blending of the avocado into the actual directions. I didn’t read them all the way through before (totally my fault) so I didn’t blend the avocado. But I’m sure it’ll still be delicious!! Hello! I just made this last night on a whim, and I’m surprised how quick and easy it was and also how amazing it looks, smells and tastes!! I have to admit I was a little lazy and didn’t mash the avocados super well, but that just means there were tiny chunks embedded within which I think kinda works too! Thanks so much for sharing this lovely recipe…I’m definitely going to make another batch of this soon! Your style of writing leaves much to be desired. By that, I mean I want more. “Small” loaf pan? What are the demensions of your small pan? Can this be made with coconut flour? i haven’t tried – i’m not sure how coconut flour works compared to all purpose. i have a feeling it might be quite a bit more dense. Love the recipe. Have you ever ventured to use coconut flour? Texture is different. hi dawn, i haven’t tried with coconut flour, please let me know if you do! I’m hoping to make a keto version, so wondering how much coconut or almond flour to use. Just wondering if I left out the vanilla nbd the sugar could I make this as a savoury bread do you think? i haven’t tried but i’m not sure if it’ll really work out because it’s more of a quickbread rather than a regular loaf of bread. THe flour that you used…is it all-purpose flour or bread flour? Can I use oat flour or some other flour? i haven’t tried with oat flour or other alternatives. please let me know if you give it a go and it works out! I just made your avocado bread. it’s really good. i made a few adjustments out of necessity… first, instead of a small loaf, i made it into 10 cupcakes. I used garam masala instead of cinnamon, and topped some (i’ll do all next time) with toasted sesame seeds. it baked at 325 for 23 minutes, and came out great! for a super banana bread, may i urge you to try this one, but cut the sugar by about half or a third. I replaced a little bit of the flour with cocoa powder and it’s amazing!!!!! I just made this bread, but I used king author gluten free measure for measure flour instead (for allergy reasons and because it’s what I had in hand) and it took about 10 minutes longer but it came out great. The loaf didn’t last even an hour past slicing. Even my daughter, who is incredibly picky when it comes to this kind of thing, loved it. I will make this often and I will pass it along. Thank you!!!! Hi! Would love to try this bread, but was wondering if you’ve measurements for flour, sugar in grams instead? Just worried the cup measurements that I have aren’t the same as yours. Thank you! the flour is 125 grams and the sugar is 100 grams. hope that helps! Hi! 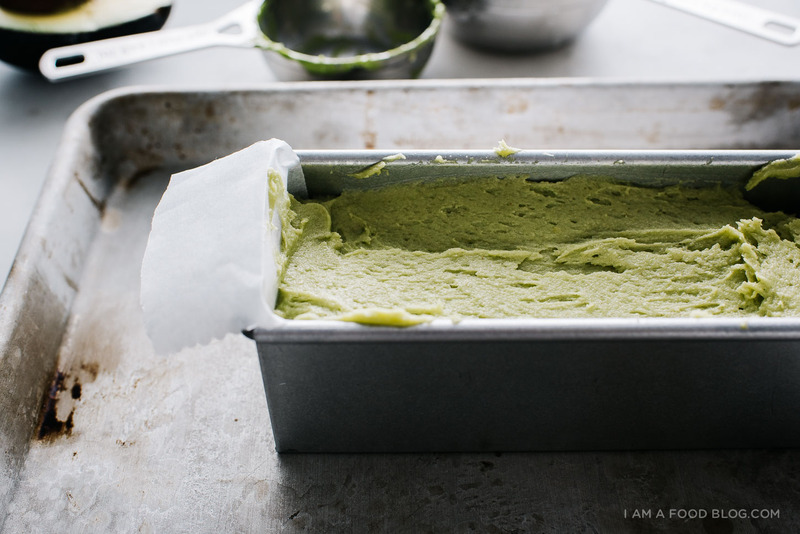 I was searching for avocado cakes and those I found were baked in a loaf pan. I thought why not look for avocado bread as well? And I found your recipe. I’ve baked one recipe before with olive oil and ricotta among the ingredients. The cake turned out very wet even after spending over an hour in the oven. I just baked your version, omitted cinnamon and added chocolate chips. The bread turned out fantastic! Even my mother loved it. Thanks for a great recipe! I doubled the recipe and used coconut oil instead of butter. I placed the sugar and oil in the blender to get my creamed mixture. Wasn’t sure what to expect but this is uh-mazing! !.Thank you for this recipe! Will def share and try again. Maybe with some nuts and bananas the next time around? Thank you for the recipe. Tried it for the second time, love it! I doubled the recipe and used Greek yoghurt instead of butter and half applesauce/half coconut sugar instead of the sugar. It’s stil fluffy and moist and tastes great. This is funny. I have never seen your blog, but I am about to make avocado bread, (I actually thought I came up with the idea, but I guess not). 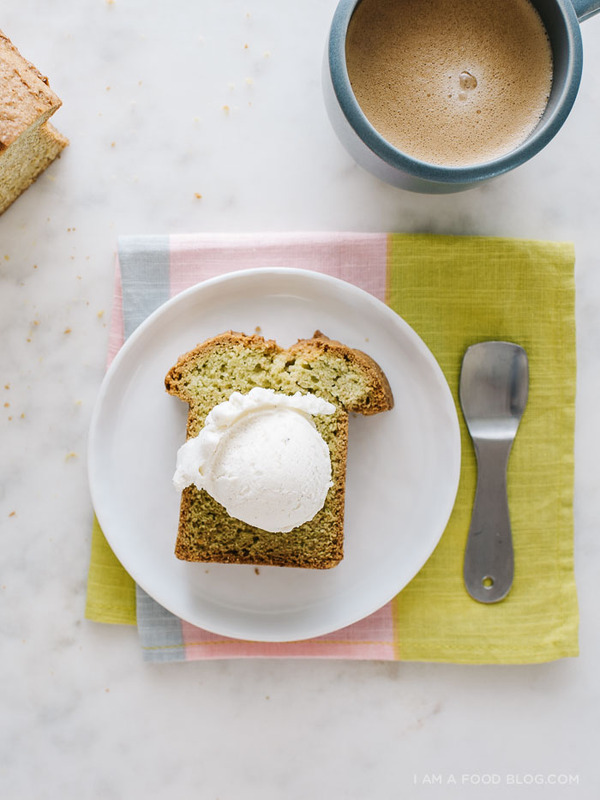 In any case, I have a similar memory of amazing banana bread as a child, searching and searching to have something similar to this piece I tasted before hopping into the pool one summer. In my case, turns out, it was just zucchini bread. Great recipe! Thanks from Paris. I’m from the US and made this today and thought it was inedible. Even my dog wouldn’t eat it and I followed the recipe to a tee. Will this recipe work with instant yeast instead of baking powder/soda? I like the yeasted taste and chew of real bread. yeast won’t work because this isn’t technically a bread, it’s a quick bread, like banana bread, so it won’t have the chew of a gluten bread. I gotta try this one for St. Patricks Day! I made your avocado bread and it was delicious. I used coconut palm sugar (what was on hand) so didn’t get the pale green color. I used one very ripe avocado and as i forgot I no longer own a mixer, used a whisk to stir everything together. I did turn heat up to 350 after 30 minutes and maybe cooked for another 15-20 minutes. Came out perfect. If you are still questing after banana bread, try Fannie Farmer recipe. Use 3-4 very ripe bananas, add 1/4 – 1/3 cup fat – butter or oil and adjust sugar to your taste buds. I usually use 1/3 – 1/2 cup. The recipe doesn’t call for any fat, but the addition tastes better to me. It is an excellent recipe, definitely NOT soft, sweet or cakelike. I doubled this recipe and added a few teaspoons of matcha. The bake was a great success – domed, crusty, soft and moist but not crumby. The taste though is a little off. It’s yummy on first contact but then I have lingering bitterness as well. What a pain! I made pancakes the other day with matcha and they weren’t bitter, so I’m also leaning more towards blaming the avocado. I’d love to try again though and see what happens. I’d really like this to work! First, I am NOT a Baker so I don’t normally modify recipes but this seemed flexible enough that I could make some minor changes. I had 3/4 cups of avocado so I increased the recipe by 50%, used 2 eggs instead of 1. I also added 1/2 cup of milk made into buttermilk by adding the lime juice to the milk. I blended the wet ingredients super smooth before folding into the flour. I also added some crushed pecans on top. Finally, instead of making a loaf, I put the batter in muffin tins and cooked for 30 mins. These are by far the best muffins I’ve ever accomplished (and probably the first baked good I didn’t burn!) I will no longer throw out over ripe avocados! I got a very cool green color. Thank you! This will now be my “go to” recipe for events. Just wondering if you ever found your banana bread recipe? I have one I make with oil and it is moist and delicious. I can send it to you unless you already found yours.